The Prime Minister signed the Decision No 246/CP to enhance the HUC’s functions of training. Therefore, HUC became a college of professional skills of culture. In 1982, the Prime Minister signed the Decision No 228/TC-QD to improve the School into a University.From that time on, HUC has served the functions of training highly qualified and highly-skilled professionals for tourism, publications, library science and cultural management. 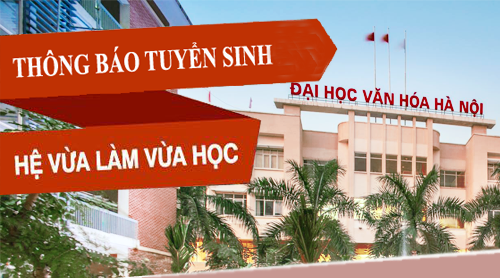 Hanoi University of Culture has a national reputation for quality research and education on culture. HUC has been training highly qualified professionals for cultural sectors in Vietnam. 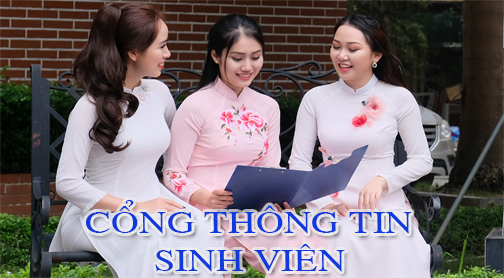 HUC helps graduates become skilled professionals on culture - making a positive impact on the development and international integrations of Vietnam. DevelopingHUC into a research-based, multi-disciplinary and inter-disciplinary university; ranking among other universities in Asia; achieving the educational approvals of international inspections. There are 14 undergraduate programs with 22 different courses and 3 postgraduate programs. Up until 2018 December, HUC has had 133 lecturers and 126 administrative assistants. There are 56 staff who have PhD degrees, 137 staff who have a master’s degree and 48 staffs who have a bachelor’s degree. HUC has 12 Associate Professors and 27 senior lecturers. Up until 2018 August, there have been 5009 full-time undergraduate students, 872 part-time undergraduate students, 333 master students and 88 PhD studentsin HUC. 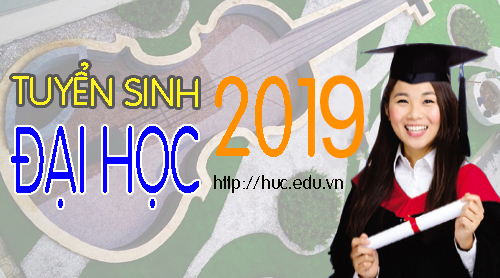 HUC is the largest university belonging to the Ministry of Culture, Sports and Tourism. During the 60 years of development, HUC has beentraining thousands of students in various cultural sectors. They are now working in the cultural field throughout the whole country. Almost all staff of both government and local officers who work in cultural sectors have been students of HUC. Many of them have achieved key positions in cultural management. HUC also has been training Lao and Cambodia staff as well, who are also working in cultural sectors. HUC has been cooperating with many international high-ranking universities, implementing important research projects with various domestic and international agencies. In 1991, the postgraduate programs were opened as a significant milestone in terms of studying Information science and Cultural studies. The programs meet the demands of a thousand of staffs working on information and cultural systems. 200 students have graduated from the two majors. HUC has been developing research as well. HUC has been hosting many national and international conferences, even during the war time. The research projects that have been carried out by lecturers and researchers at HUC have been accessing a theoretical framework on traditional culture. The research findings from these projects have been contributing to the cultural studies in contemporary Vietnam. In addition, HUC has been encouraging students to conduct research projects. The research findings from their projects are awarded annually. Further, for the last two years, HUC was awarded “Outstanding achievements on the research developments for students” by the Ministry of Education and Training. 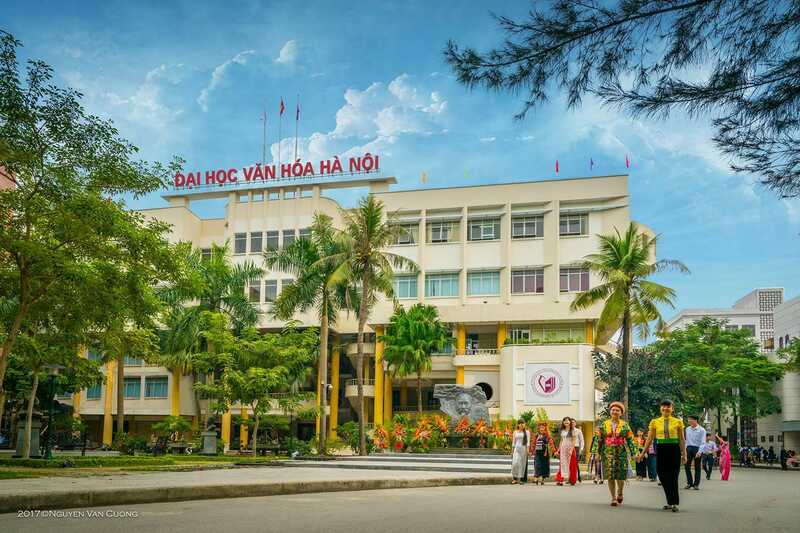 Maintaining the current models of education and research; expanding the scale of HUC in terms of training and doing research; aiming to be one of the top quality and largest research centers in Vietnam on cultural management and cultural studies.